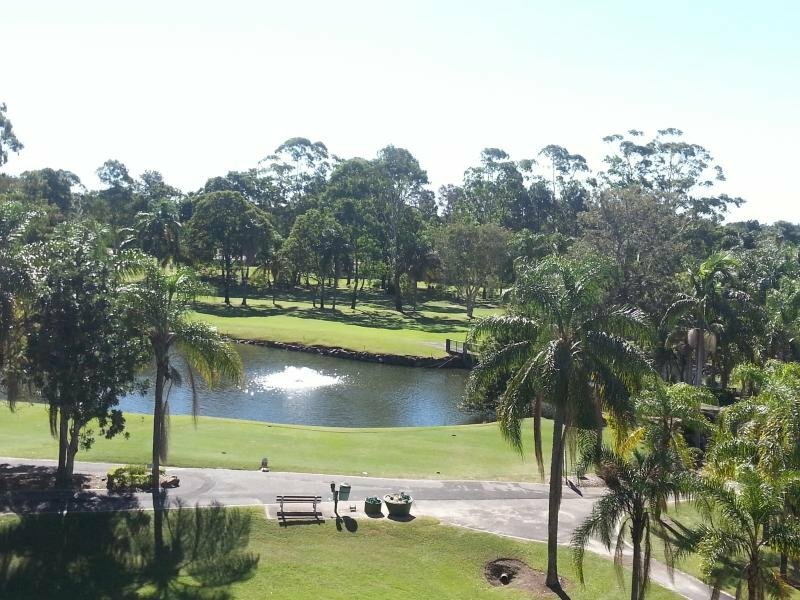 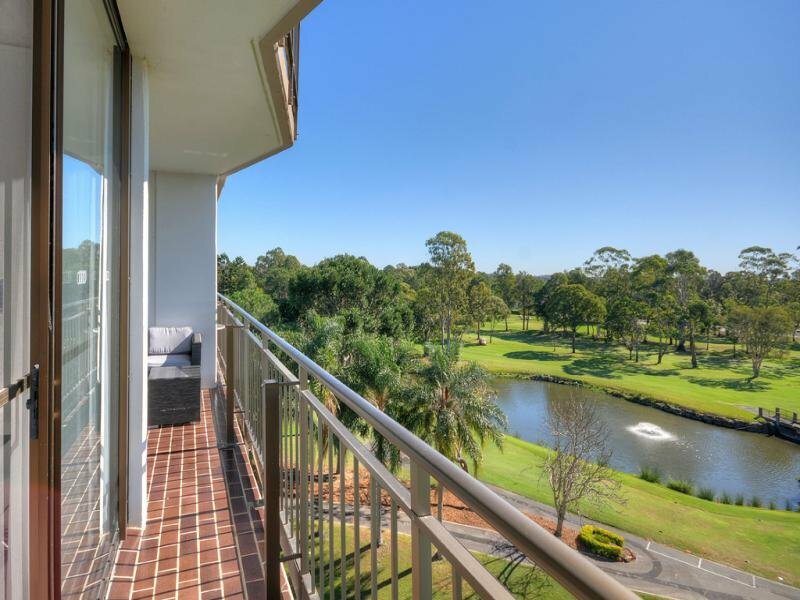 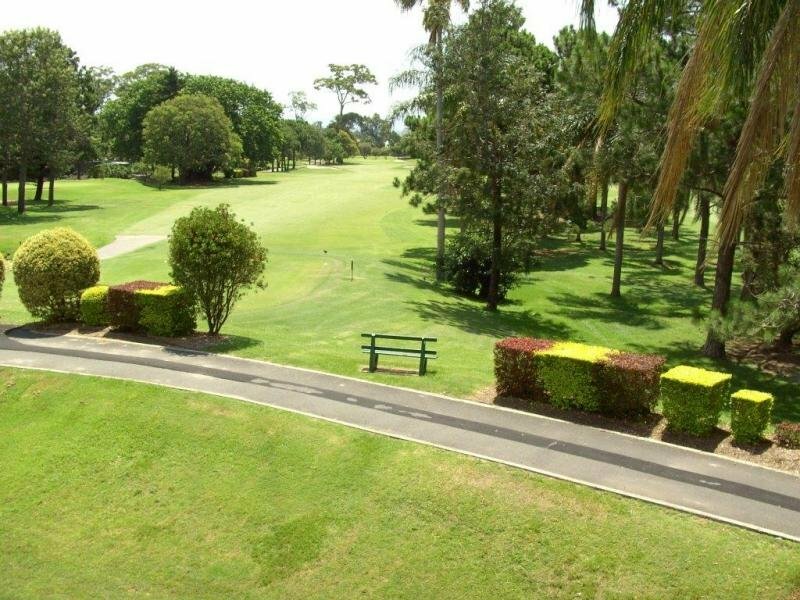 Beautifully presented unit on the golf course at Clear Island Waters. 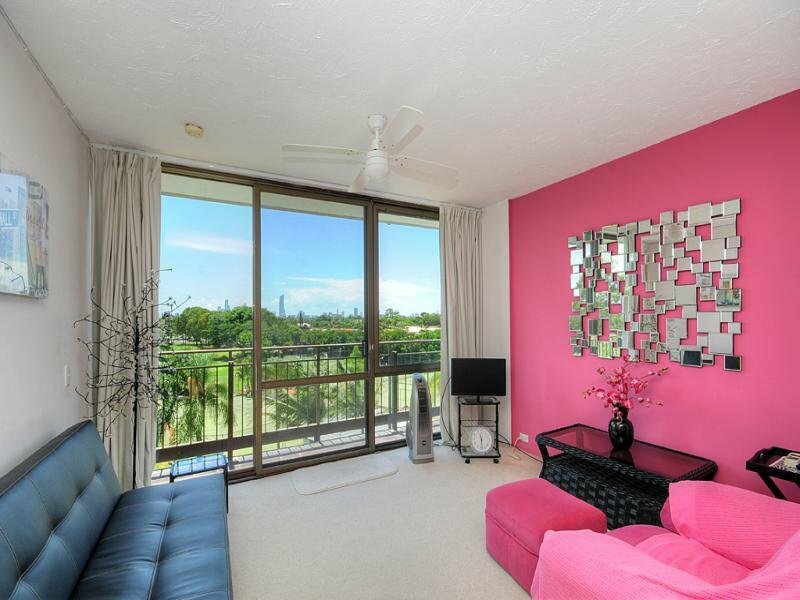 This one bedroom furnished unit has spectacular lakefront/gold course views north to Surfers Paradise, Broadbeach and through to Burleigh Heads all from the 4th floor with lift access to this bright and cheery apartment. 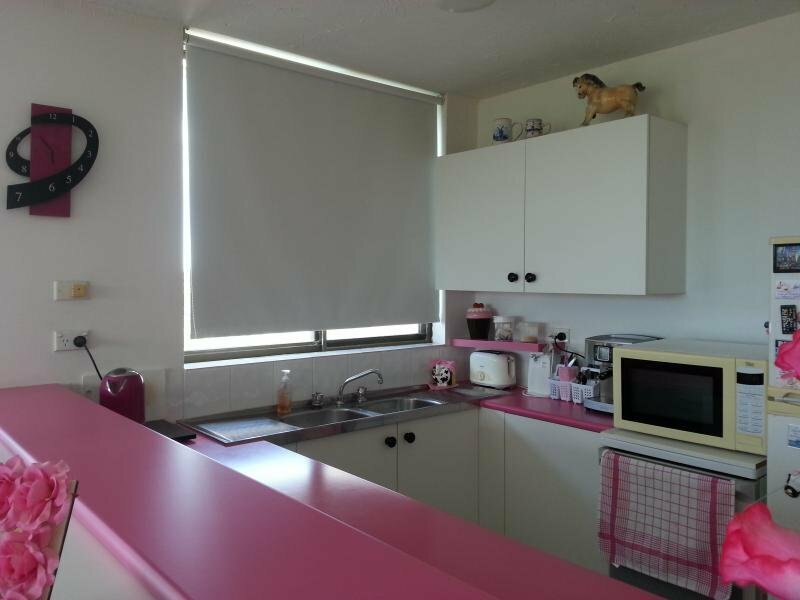 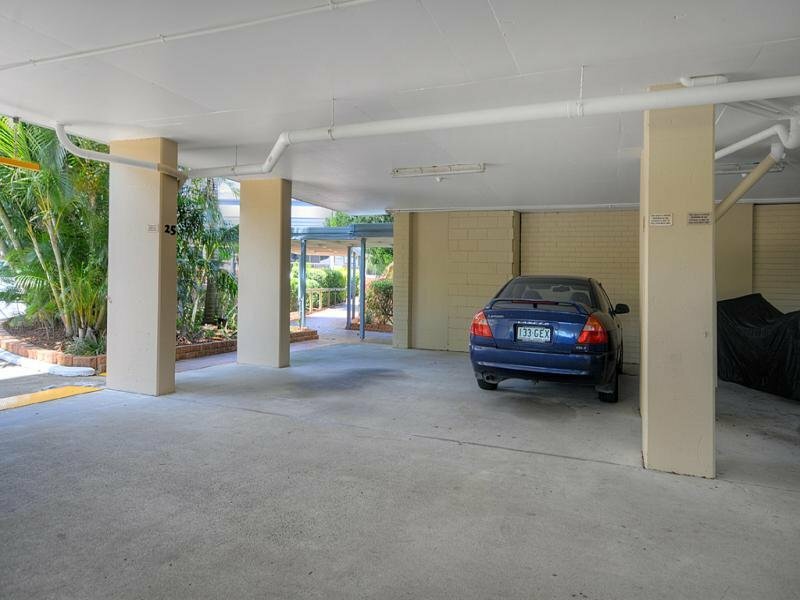 Complete with own carpark and extra storage, this unit is centrally located with excellent access to M1, Beach, Public Transport, Shopping Centres and the Casino. 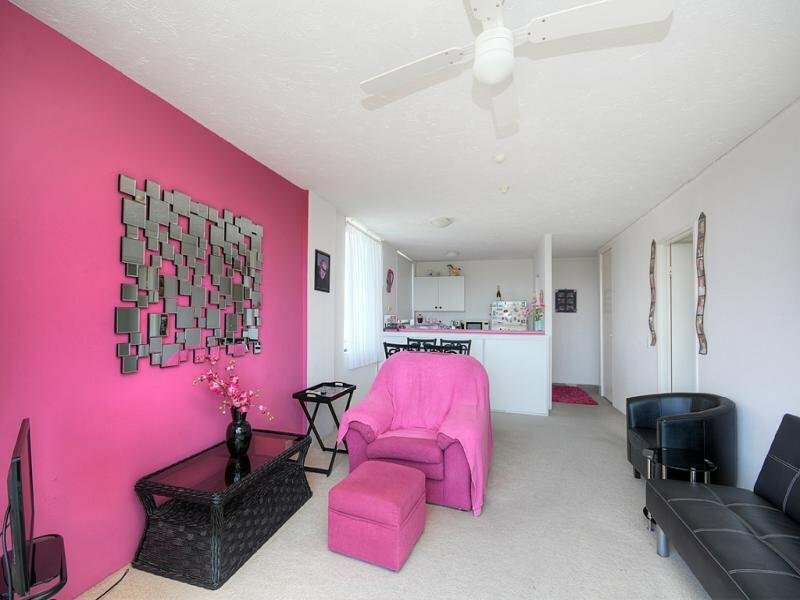 Complex boasts a large tranquil Resort Pool and Sauna; with Tennis Courts available at your door. 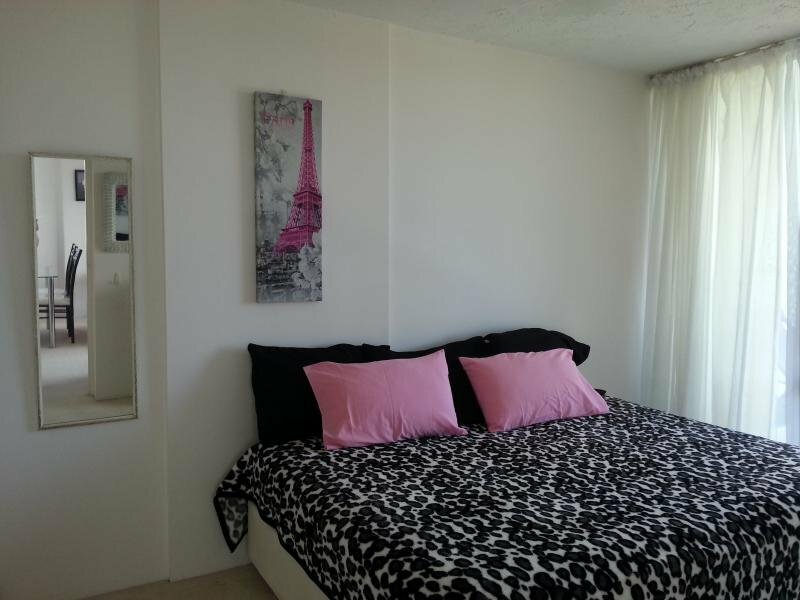 Furnished unit will rent for $350.00 per week or perfect for the owner/occupier to move in and relax. 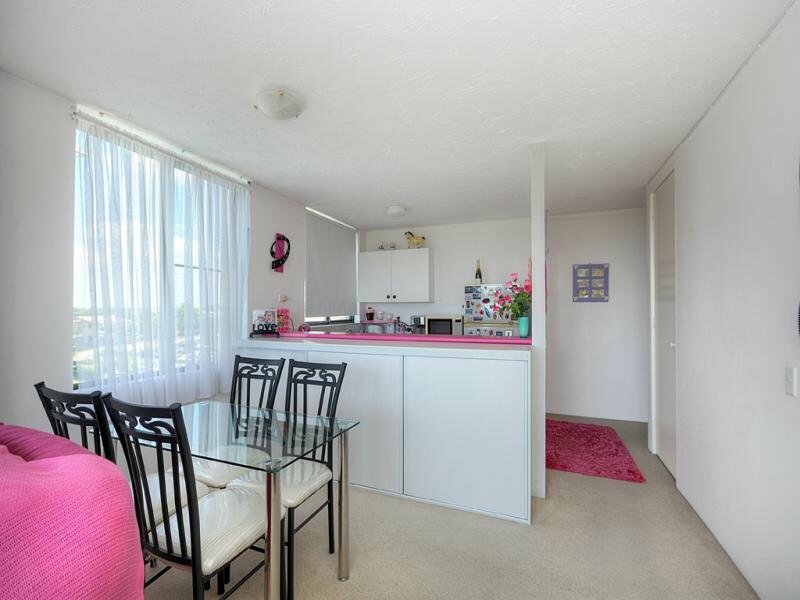 Unit proximity to local facilities and amenities as follows.
. 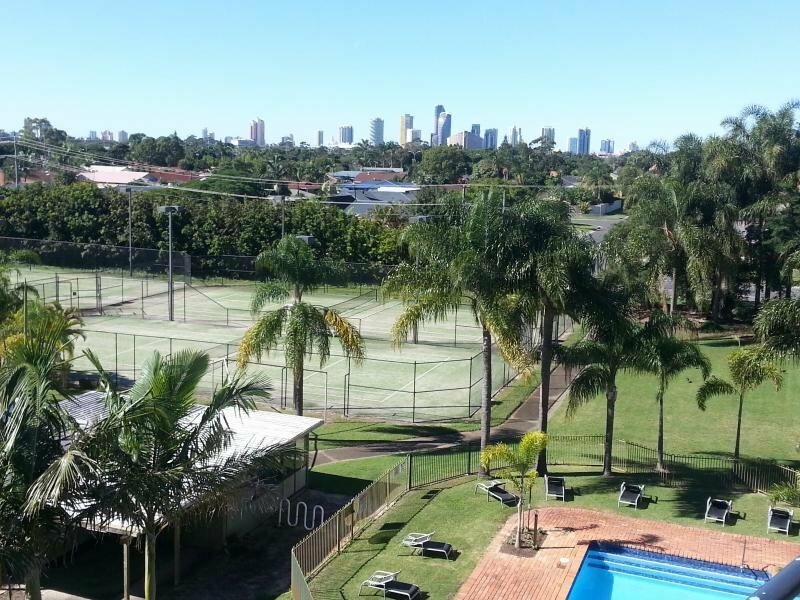 Within 200 metres of St Vincent's Primary school.
. 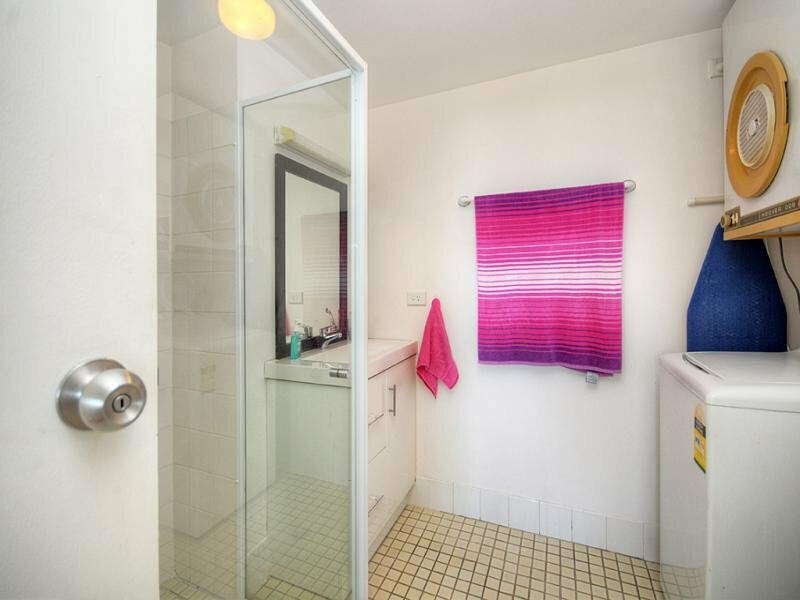 Within 400 metres of Bus Transport, Sports Fields & 1.5Km to Carrara Markets.
. 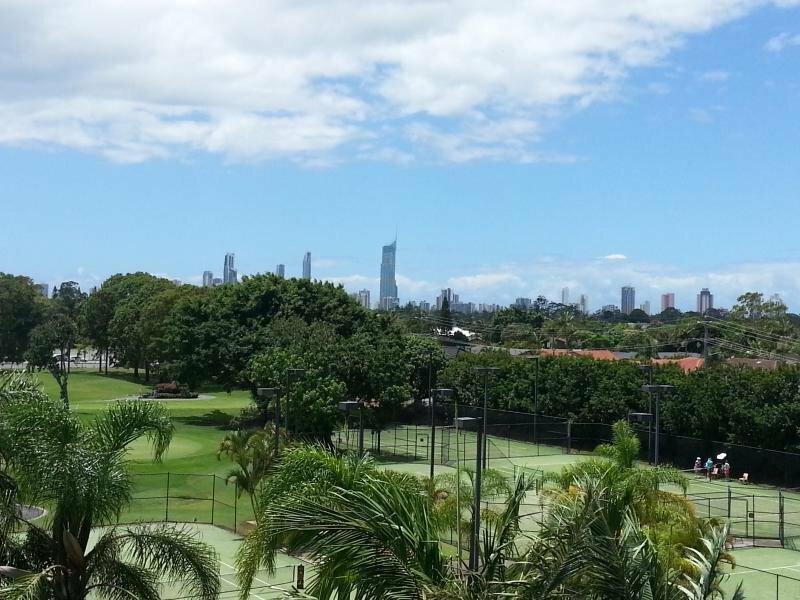 Within 2 Kms of Q Shopping Centre where Coles, Woolworths and Aldi are the major tenants.
. 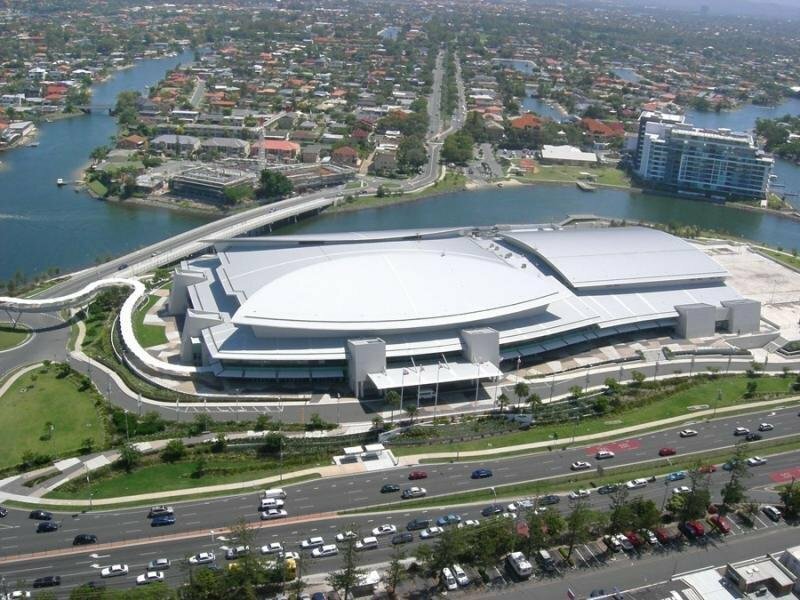 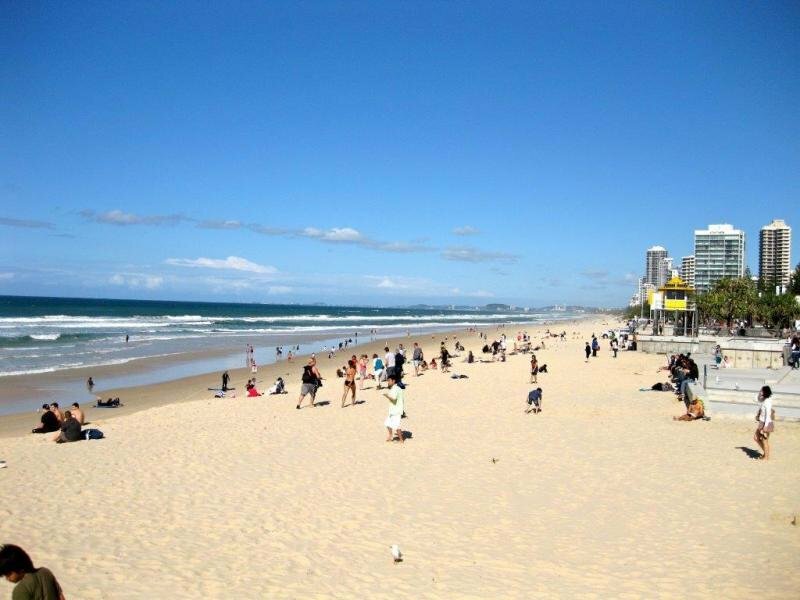 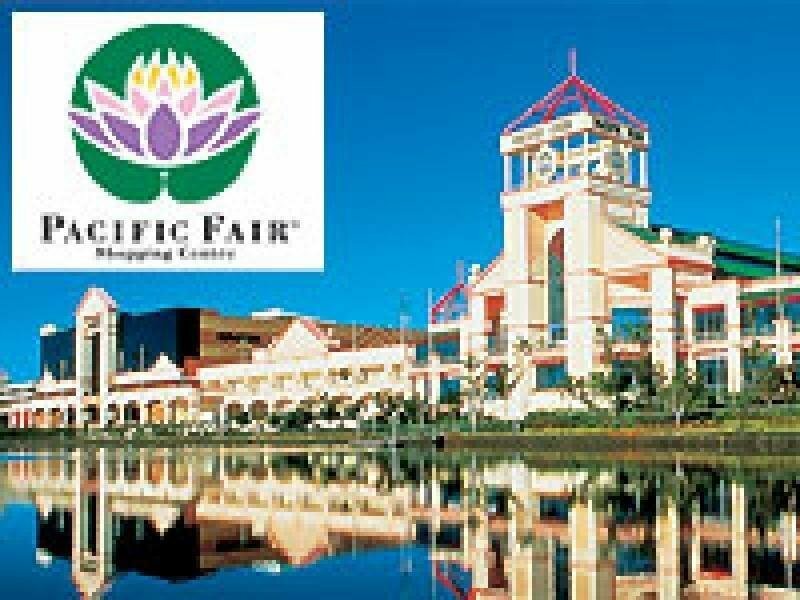 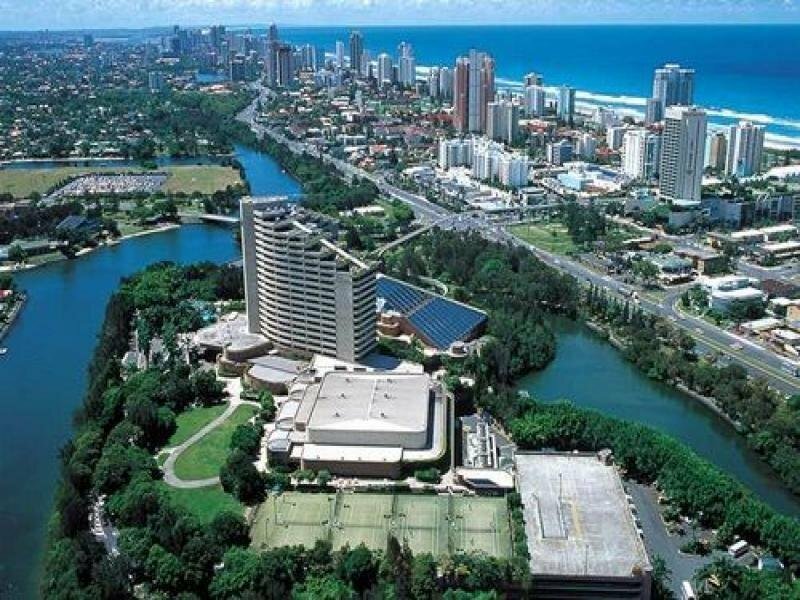 Within 3-4 Kms of Pacific Fair Shopping Centre, Jupiters Casino, Gold Coast Exhibition & Convention Centre and t9o the Beach.